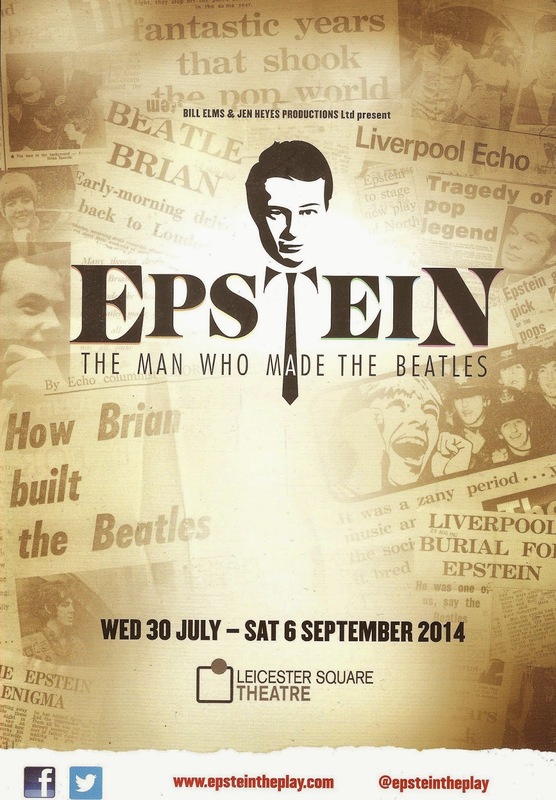 A very special performance of Epstein: The Man Who Made The Beatles, the play about the legendary music manager Brian Epstein at London’s Leicester Square Theatre will take place on Wednesday 27th August, on the anniversary of Brian Epstein’s death. The show is currently midway through a six week run and ends Sat 6th September. The two-hander play starring Andrew Lancel and Will Finlason imagines the brilliant but troubled man’s drug-fuelled final days whilst looking back upon his illustrious adult life and meteoric career from his drama school days to managing the world’s biggest pop group – 47 years on the play will perform the very night that Brian Epstein was found dead in his London apartment on 27th August 1967 of a concluded accidental overdose at the age of 32. 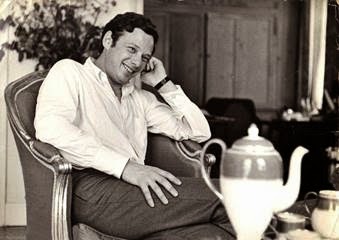 Brian Epstein would have celebrated his 80th Birthday this coming September 19th. A special post show Q & A will take place on the evening on 27th August hosted by TV presenter and showbiz reporter Neil Sean. On the panel will be actors Andrew Lancel and Will Finlason, Co-producer and Director Jen Heyes and Joe Flannery, lifelong friend and business partner of Brian Epstein, the Q and A will discuss his life and contribution to popular music. A special show and Q & A ticket of £20 per person is available on this evening when quoting EPSTEIN20. Epstein: The Man Who Made The Beatles is the untold story and window into the private world of the gay, Jewish, music entrepreneur whose stellar career as Beatles Manager made him a household name yet whose controversial personal life remained very much in the closet. 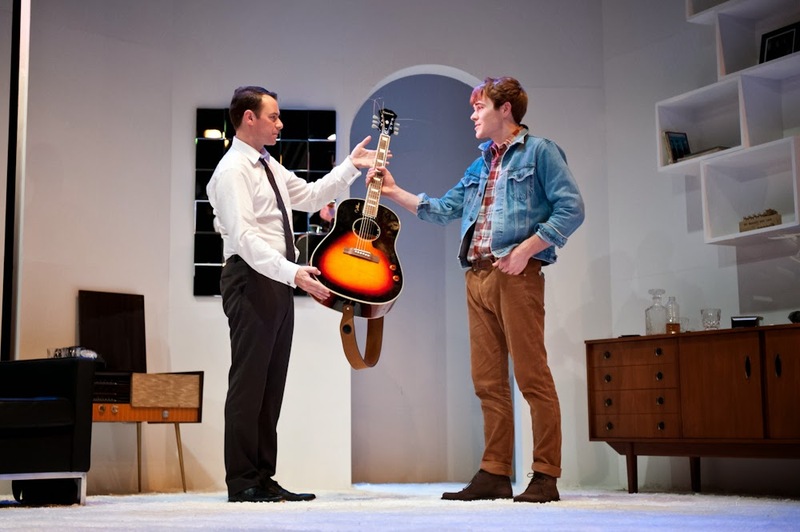 Stars of the show Andrew Lancel and Will Finlason have received standing ovations for their portrayal of Brian Epstein and fictional character ‘This Boy’; both returning to the role after the show premiered in Liverpool in 2012 as part of the official Beatles 50th Anniversary celebrations at the city’s Epstein Theatre. 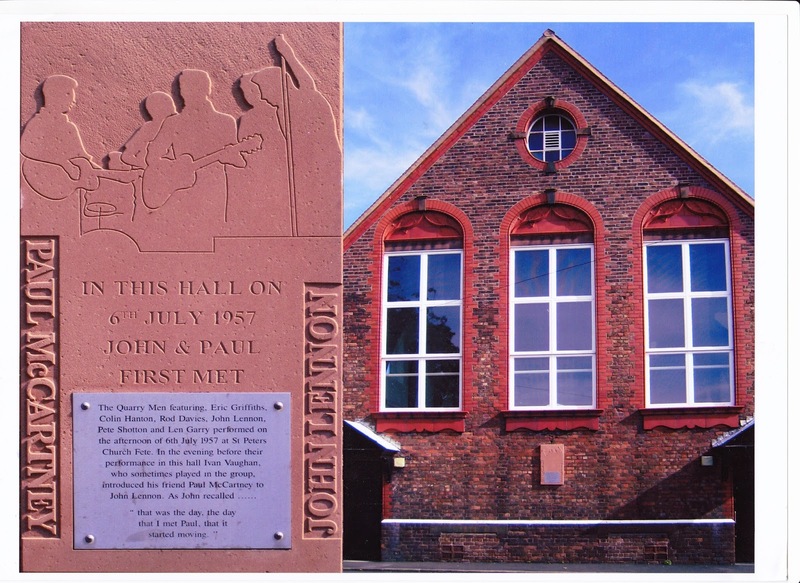 The show opens hot off the heels of 50th Anniversary celebrations happening around the world, Brian Epstein posthumously inducted into the Rock & Roll Hall of Fame and also the unveiling of a commemorative blue plaque at the London offices of Epstein’s company NEMS on 29th June. Epstein: The Man Who Made The Beatles is a must-see opportunity to discover a previously unexplored story and celebrate a true icon of 1960’s popular culture – a man who shaped music and style across the world. "Epstein" - Special Offers and a Very Special Performance! The cast and crew of Epstein: The Man Who Made the Beatles will be commemorating the annivsary of Brian's death on Wednesday August 27 with a very special performance. After the show, there will be a Q&A with the cast, hosted by a soon-to-be-revealed West End favourite! Quote the code EPSTEIN20 to get a really great deal on the ticket prices! Offer available for all shows from now until the end of the run on September 6. Want to know more about the play? Then check out these reviews and read why the critics overwhelmingly insist that this is a show not to be missed! 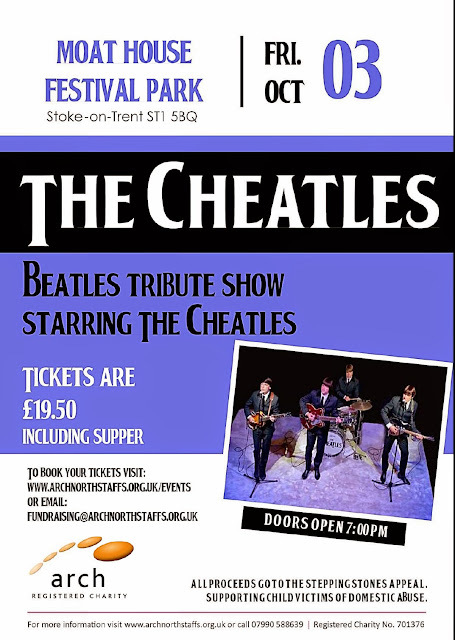 This year Brian Epstein would be 80 years old, and this play is one of the many tributes to him. 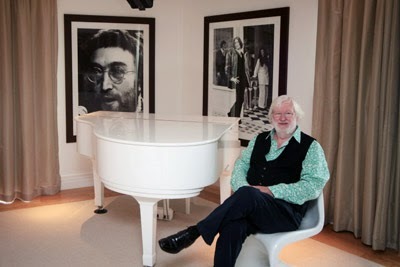 Following a very successful run in Liverpool, Epstein-The Man Who Made The Beatles has now moved to London. Starring Andrew Lancel, as Brian Epstein, who has appeared in numerous TV shows, such as “Heartbeat”, “Casualty”, “Liverpool One”, “The Bill”, and “Coronation Street” to name a few, as well as theatre, film and radio work, and Will Finlayson, as This Boy, a fictitious character who wants to know the real Brian Epstein. We are told by This Boy from the outset what to expect. This is a play that is about Brian, not The Beatles, not Cilla or any other of his artists, just to try and find the real Brian Epstein. Many things have been written and said about Brian- particularly his so called poor business deals and of course the theories about his death, but this play shows the real Brian, brilliantly played by Lancel and you begin to realise what a talented man he was who believed in his boys “The Beatles”. It is hard to think now that in the early 1960’s no one outside London really made records. Brian pushed for The Beatles to get a recording contract, and then to get them into America, but first they must have a number one hit, and then he insisted on top billing on the “Ed Sullivan Show”. 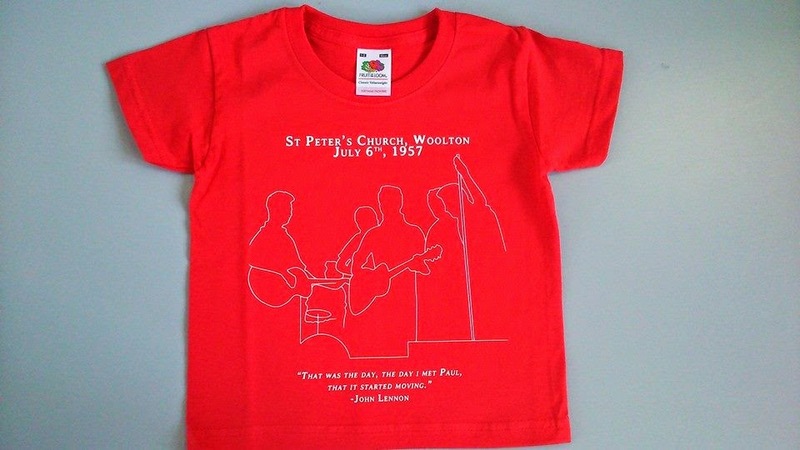 Added to this that The Beatles wrote their own music, unheard of in those days, Brian really believed they had a future. The play reflects this, and how Brian felt about his boys. There is a scene where This Boy is given a box containing all the rejection letters Brian received when trying to get The Beatles a recording deal. “You have a successful record shop Mr Epstein- stick to that”, was one of the most hurtful ones. Any Beatle facts that Brian talks about here are quickly finished by the wonderful This Boy, who knows The Beatles story inside out. He is here to find the real Brian. The drugs, the drink, Lennon’s remarks about him being Jewish, and of course his sexuality. It’s all here in this wonderful play. The play doesn’t give you an answer to all the myths, which it shouldn’t. It is a play about Brian, his poor business deals, which at the time seemed good. Who was to know how big The Beatles would become, making these good deals at the time later rob The Beatles of millions of pounds. But hey- this was 1962-63 no one had done deals like this for recording contracts- song writing rights, but Brian did what he thought was right. Brian was a ground breaker for all the acts that would follow and create the British Invasion. The play makes you realise how much we have Brian to be thankful for. The British pop artists breaking America, of course, is the main one, without Brian, who knows what the history of pop music would be like today. There are flashback scenes where Brian reflects on his childhood and sexuality. The scenes are brilliantly played and make you realise how much pressure Brian must have been under. The requests for interviews, concerts, television, radio, it makes you wonder how he did it all, not just for The Beatles, but his other acts too. As well as Lancel, the part of This Boy, played by Will Finlayson is superb. Deep down he is looking for a story, but it is clear he wants to know Brian and at times help him get through those bad times, which is reciprocated by Epstein. This is a wonderful play and to end with a standing ovation at a press night says it all. 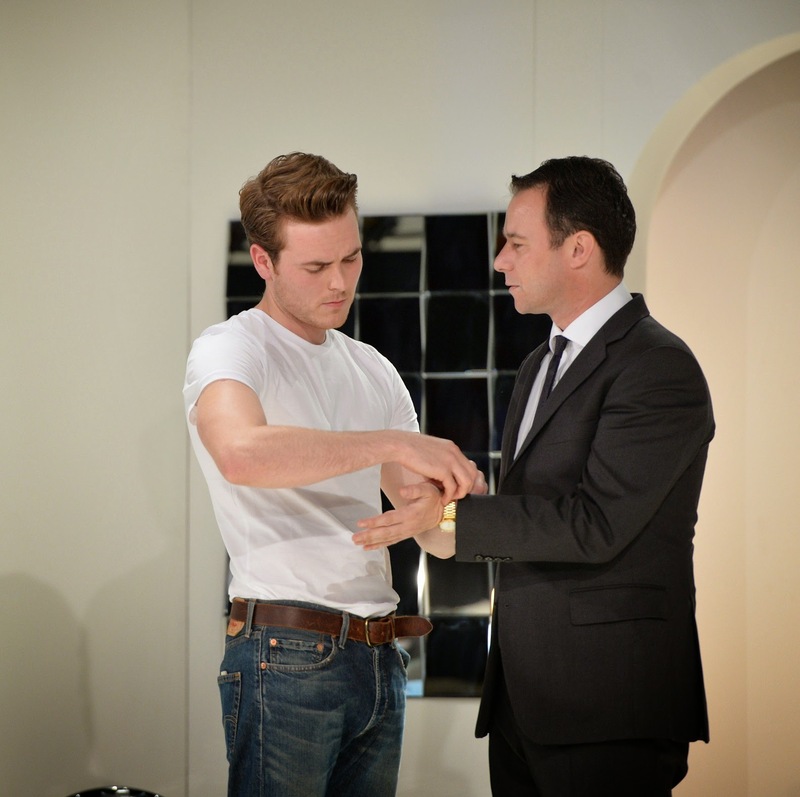 Epstein runs at the Leicester Square Theatre, London until September 6th 2014.